One of the reasons people have for not implementing a successful Pinterest marketing strategy is lack of time. I get that. As a Realtor®, your time is better spent selling property. However, in just a few minutes a day, you can get amazing results. Set aside a few minutes each day to implement these Pinterest tasks. 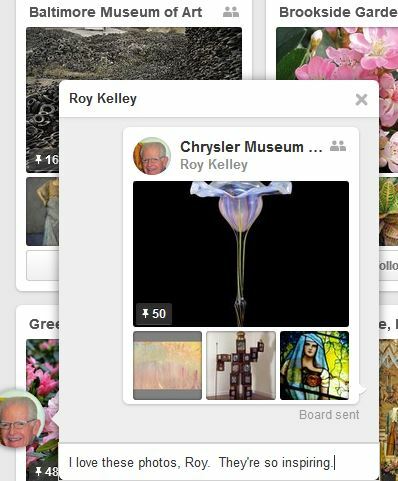 Repinning – Add your niche keywords to the Pinterest search field. As you do, Pinterest will give you suggestions for other related searches. Click on any of the recommended search results. This will bring up a large variety of boards. Browse the boards and re-pin the ones you like. 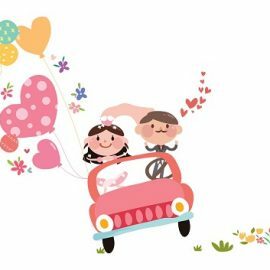 Auto Post Pins – Since you have a life, you won’t be able to work on your Pinterest account every day. Set up an account with a social media hub like HootSuite or Buffer. Then, once a week, you can schedule automatic pins. Follow Your Niche – Take about 5 minutes each day to follow other people in your niche market. A word of caution…Make sure you check out their profile and pins before following them. Remember that you don’t have any control over what they’re pinning. 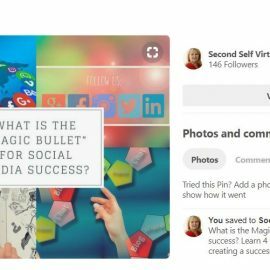 Be Sociable – Just like any other social media platform, you should take a few minutes a day to comment on other people’s pins. This builds relationships and establishes a common ground. Add Pins – You probably run across many photos every day that you really like. Perhaps you take your own. Add at least one photo to your board every day. A great way to build your online presence is to optimize the pin and add a link back to your website or blog post. Analyze Your Results – Pinterest provides their own analytics. Take a look at them at least once a week. You’ll be able to see your daily average impressions and viewers. You’ll also be able to see how people are engaging with your pins. This information lets you know what people are most interested in. 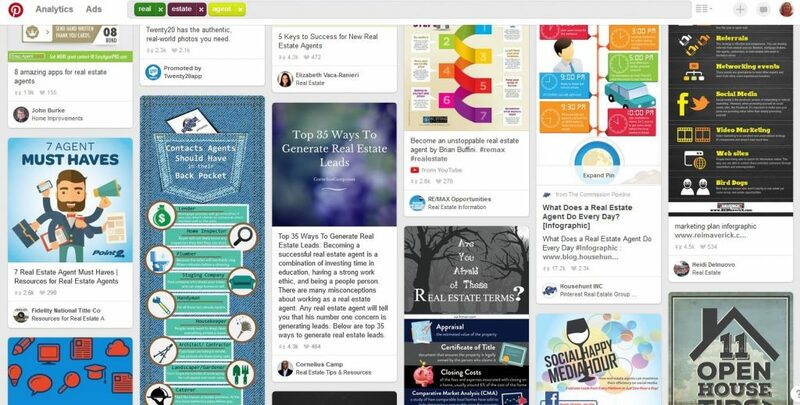 There’s a lot more easy and effective ways to use Pinterest in your online marketing strategies. The ones I’ve mentioned above will help you get started. 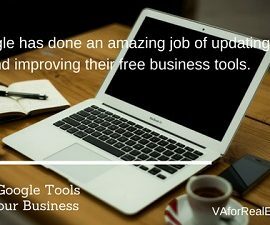 See how your online exposure, website and blog site visits and search engine ranking grow. ← Are You Falling for the Bright Shiny Things? What are Rich Pins and Why Should You Use Them?